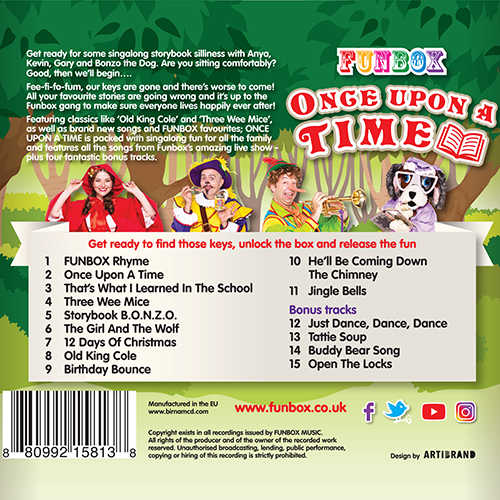 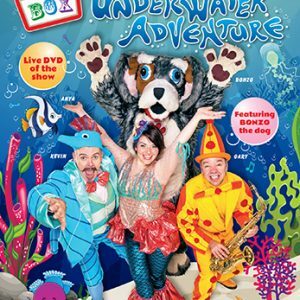 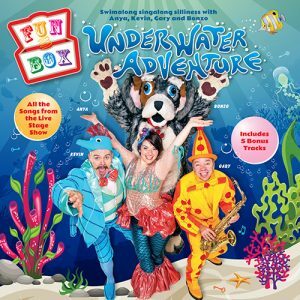 FUNBOX’s brand new CD featuring all the songs from their live shows ONCE UPON A CHRISTMAS & ONCE UPON A TIME + 4 fantastic bonus tracks! 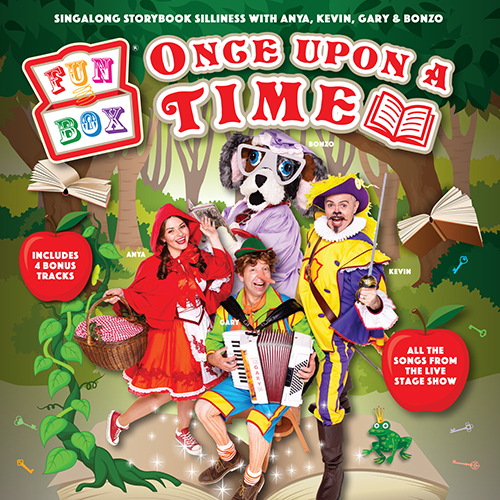 Featuring classics like ‘Old King Cole’ and ‘Three Wee Mice’, as well as brand new songs and FUNBOX favourites; ONCE UPON A TIME is packed with singalong fun for all the family and features all the songs from Funbox’s amazing live show – plus four fantastic bonus tracks! 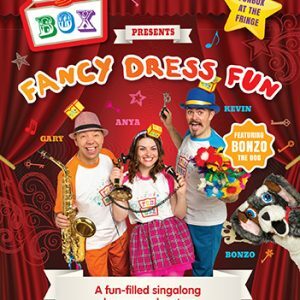 *** We were asked to write a song for BUDDY BEAR FRIENDS – Buddy Bear Friends supports children to discover their inner superhero. 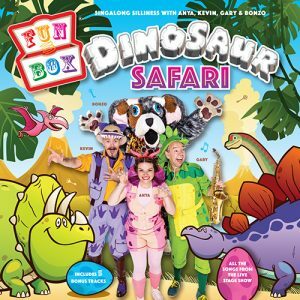 This fun and educational campaign is nurturing the next generation to develop friendships, wellbeing and learning powers, so no child faces bullying.